PTS means Public Test Server. 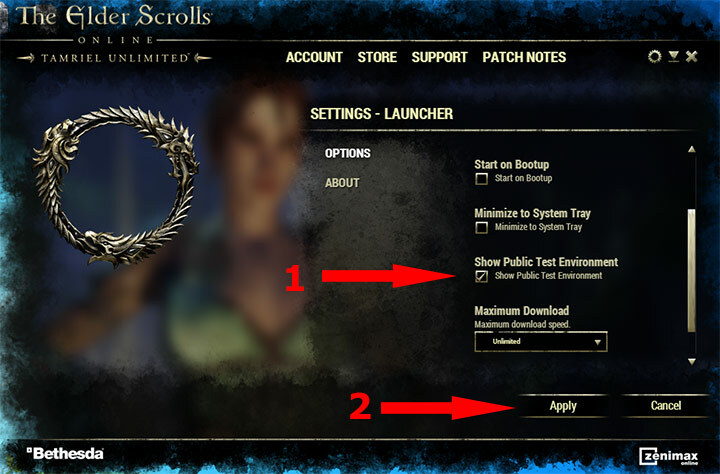 It is dedicated environment where all ESO players can try upcoming game changes and test new features. Developers allow to access this environment because they need testers. Thus, you become a tester when you start playing there. All testing servers are made for testing purposes! You must understand that you will face with lots of errors and bugs. You may lose items, lose progress, have troubles with quests and so on. If you want to enjoy bug-free game – play on standard servers only. The only advantage of such servers is that they allow to access new content before it appears on NA and EU megaservers. PTS environments don’t live forever. When developers finish testing they wipe the servers. All you progress and achievements will be lost. You can’t carry over all your achievements and progress to new testing “season”. When developers start new testing “season” they usually copy regular NA and EU megaservers and use the copies to set up testing environment. That means you may continue playing your regular character if you have one. But you can’t copy all the progress you have on Public Test Server back to NA or EU megaservers! All the progress will be destroyed sooner or later. You don’t need to have a character on main servers in order to use PTS. You can create a new character with highest level and some gear. This will help you to start and access new content very fast. Once again: PTS is not for playing and enjoying the game! It’s made for testing purposes. If you wish to play ESO, progress, craft, visit dungeons and enjoy – play on regular NA and EU servers! First of all you need to purchase the game itself. Visit any digital store and buy The Elder Scrolls Online: Tamriel Unlimited. 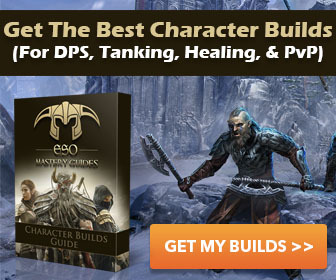 We recommend to purchase the game from official ESO website directly. The game is “Buy to Play” and you pay once in order to play it. There will be no regular subscription payments. After you download the launcher you will see a standard option to download the full game. If you wish to play on NA and EU megaservers you need to do it, but if you wish to access PTS you will have to activate the List of Testing Environments. Go to Launcher settings and check the box “Show Public Test Enviorenment”. Then click Apply and that’s done. Now you can see Public Test Enviorenment in the list of servers. 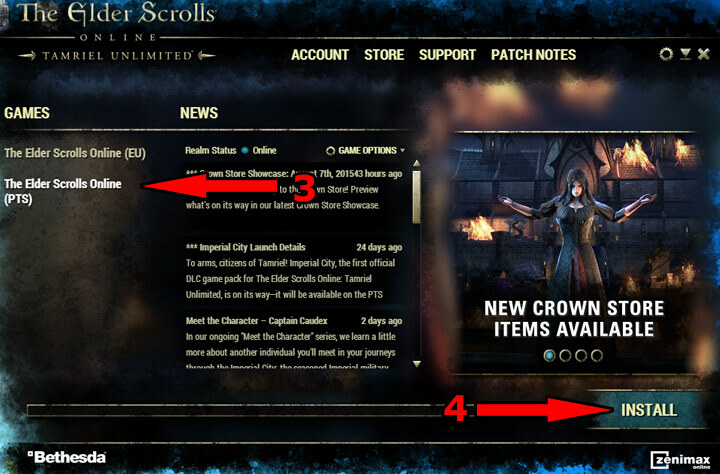 If you already have the ESO game downloaded, you will have to download new testing version anyway. It’s a separate game and you will need a lot of disc space in order to download and install it. After the game is downloaded you can start playing it as usually. Use your login and password in order to start adventures on test server. Will the launcher be downloading new patches for PTS? Yes, the launcher will be updating your test game client. The process is similar to the updating of core game. Game updates and PTS updates are separate!